We have captured the market entirely by manufacturing the finest class of Windmill Transformers. Across the globe our product is widely appreciated for its high end performance. 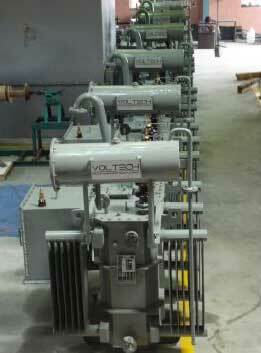 We manufacture the Windmill Transformers as per the clientsâ�� specifications. We always deliver within the given time frame at extremely affordable prices.